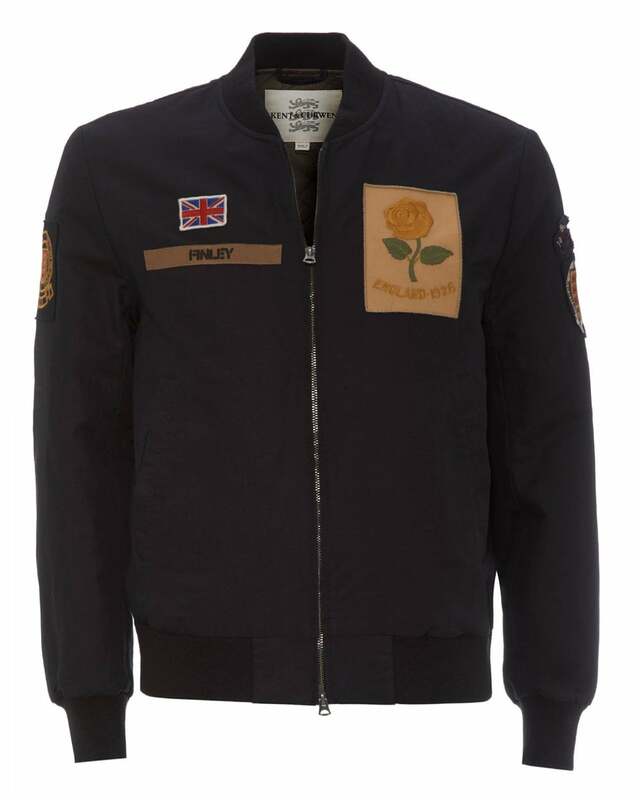 This classic design features an embroidered golden rose patch to the chest and branded patches at both sleeves. It is a jacket suited for more mature and timeless styles, but nonetheless a great addition to any casual outfit. With elasticated waist and cuffs, this coat is a sure way to be fashionable and keep yourself warm at the same time.